Some of the examples show how you can create a menu using Bootstrap 4 and some menus you might want to have them sticky or go full screen with animations etc… the choice is yours! 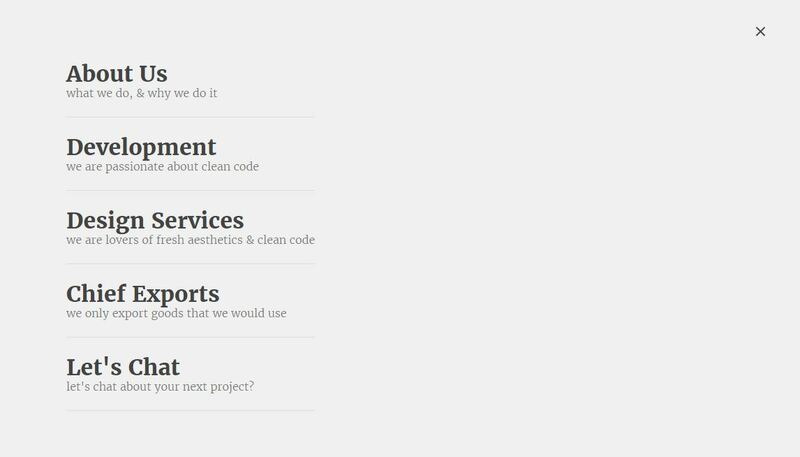 Here are some Angular 4 Menus Examples for you to have a look at and to help you get started creating an awesome mobile menu for your website. Also see 5 Angular 2+ Mobile Menu Demos to see other examples of what you can do with a mobile menu. An angular 2 slide navigation menu component for mobile and web. Hamburger kind of menu for mobile and web is very common feature and a must have as well, these days. A context menu built with Angular 2 inspired by ui.bootstrap.contextMenu. 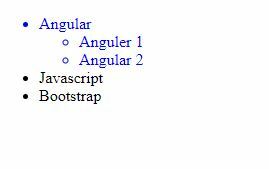 Bootstrap classes are included in the markup, but there is no explicit dependency on Bootstrap. A sticky header, is similar to the iPhone section list header. Every section element has a header that will stick to the top of the screen while scrolling till the current top section is on the screen area. 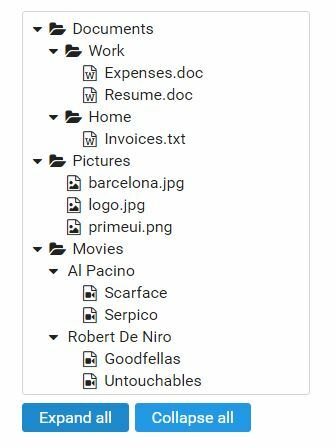 A simple collapsible or nested menu using Angular 2. Used angular 2 click method and angular ngFor to loop the array. Tree is used to display hierarchical data. Tree component requires an array of TreeNode objects as its value. Tree supports 3 selection methods, single, multiple and checkbox. Angular 2 dropdown allows the user to select a value from a list of values in toggleable mode. 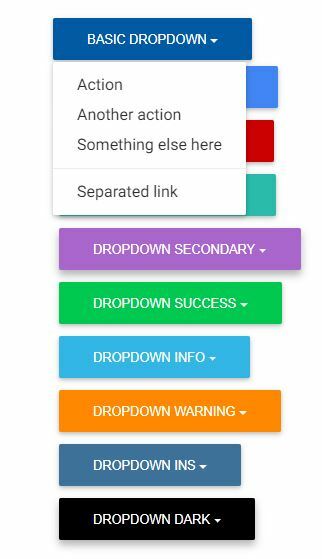 An angular 2 dropdown menu displays a list of clickable links. Every md-menu must specify exactly two child elements. The first element is what is left in the DOM and is used to open the menu. The second element is the md-menu-content element which represents the contents of the menu when it is open. 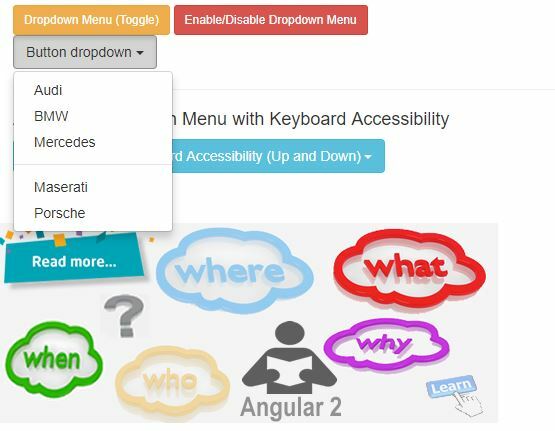 The dropdown is simply a drop-down menu embedding additional links or content. It allows you to construct much more advanced navigation and link categorization. 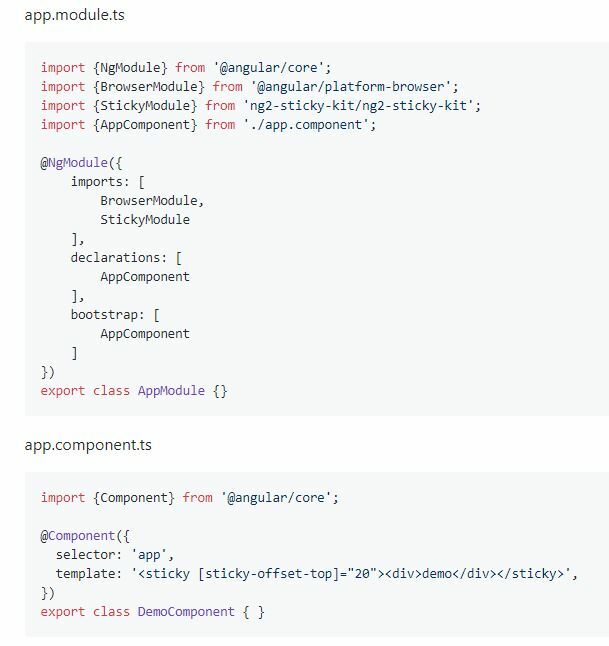 Angular Sticky (no jQuery is required) makes HTML elements sticky. For instance, the header, the menu, the sidebar or any other block can be stuck at the desired position. In this article, we’ll build a Bootstrap navbar as an Angular 2 component and enable its mobile view toggle functionality through the component class. md-menu is a floating panel containing list of options. 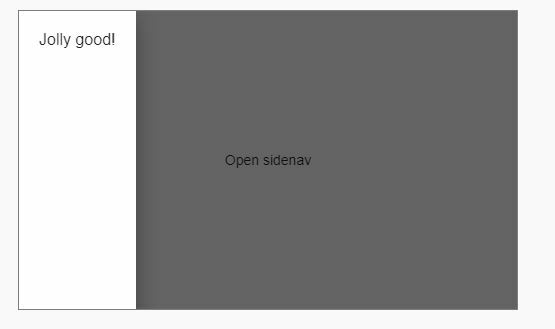 md-sidenav is a panel that can be placed next to or above some primary content. A sidenav is typically used for navigation, but can contain any content. md-toolbar is a container for headers, titles, or actions.